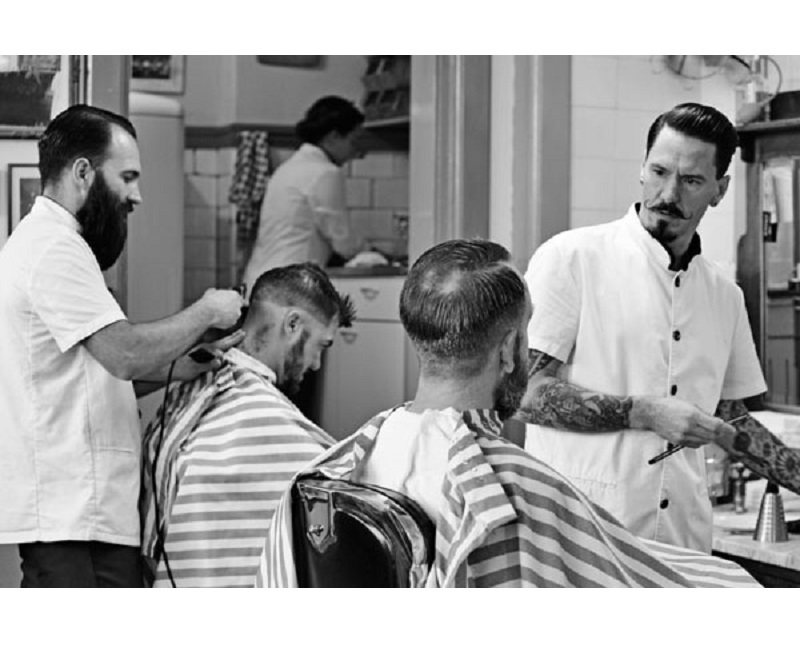 Price list from your Barbers Portmarnock | Gents Barber Co.
It’s not just a Haircut, it’s a Lifestyle! We have a a range of offerings, but also want to make sure they work for you. If you want to drop by for a trim, re-style, or go the whole nine, then we’re always happy to help. 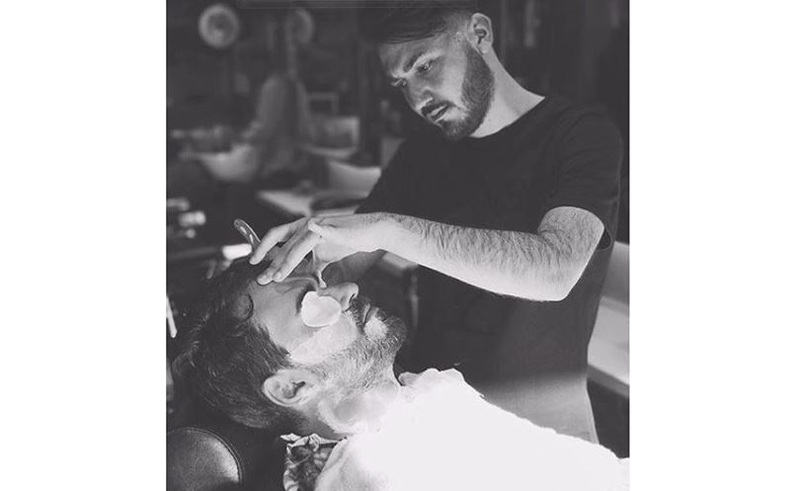 You can manage your bookings online to avoid waiting to be looked after, or drop in when you’re free, and enjoy the comforts of the shop until you’re in the chair. We’ll be providing loyalty cards, a reward program, and referral credits to boot! What’s it all about? Well, firstly, we care about our customers, it’s our main priority. So what does that mean? We want to make your life easier, make you feel good, and leave looking great! It’s time to do things a little differently, and we hope our customers appreciate the efforts we make into bringing that to reality. *For Student pricing, we will kindly ask to see a valid Student I.D. (up to the age of 23).